Note: The Hindi version of chanakya Neeti has not been compiled into the form of PDF. 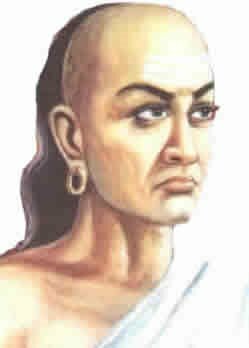 We are still in process of compiling the Hindi translation of Chanakya neeti into a PDF document. Once we have ready we will share the details with all of you, till then please stand by.